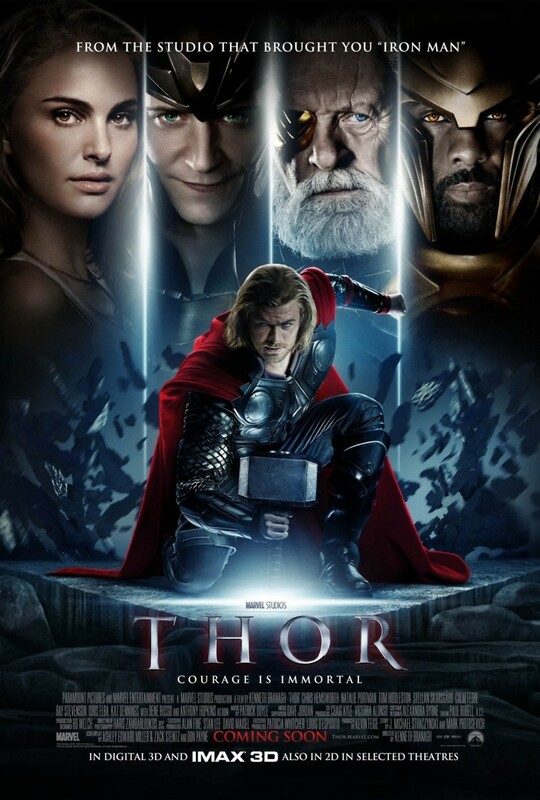 Thor DVD and Blu-ray release date was set for September 13, 2011. Marvel's favorite thunder god comes to life in the film "Thor" starring Chris Hemsworth. In this outing, the comic book hero invades the land of the Frost Giants to retrieve a valuable artifact. However, he and his companions incur his father Odin's anger. Thor is banished from Asgard to Earth without his powers as a punishment. He soon encounters the attractive scientist Jane Foster and settles into mortality. Elsewhere, his magic weapon Mjolnir draws the attention of the government agency S.H.I.E.L.D. and his brother Loki seizes power at home in a coup. Thor's friends seek his help while Loki tries to kill him. Reunited with his hammer, Thor returns home to battle the Frost Giants and Loki.